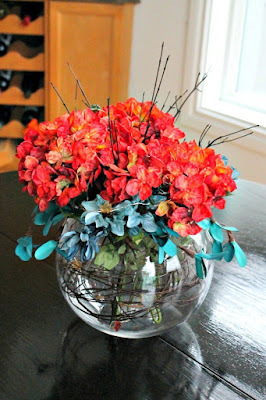 This week my thoughts are turning to Fall! I've got the kids back to school now and I am anxiously waiting for cooler days and warm fuzzy sweaters. This week's features reflect that frame of mind. I hope you enjoy them as much as I did! 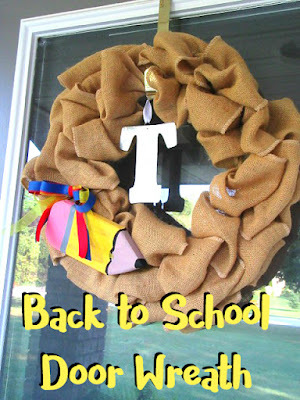 Four Season Family made this Back to School Wreath to kick off the school year. 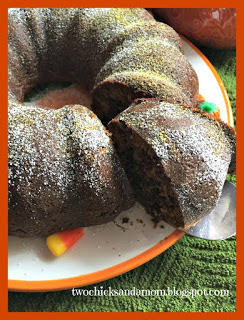 Two Chicks and a Mom shared this recipe for Chocolate Chip Pumpkin Cake. Of Faeries and Fauna designed this beautiful Fall Themed Centerpeice with Lights. 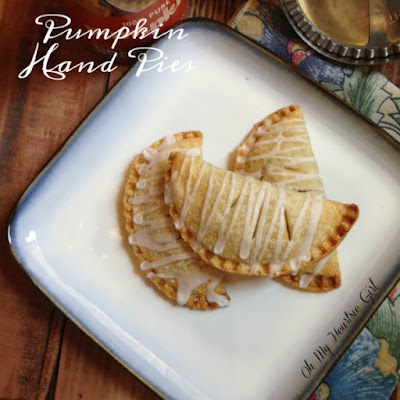 Oh My Heartsie Girl made these Pumpkin Hand Pies. 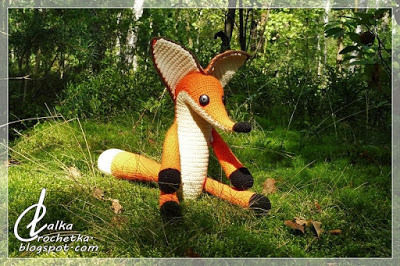 Lalka Crochetka shared this adorable Fox, The Little Prince. Hi Julie, Happy Monday! Thanks so much for the opportunity to share! Have a great week! Have a wonderful week Julie! Thanks for hosting! Hi Julie, thanks for featuring our Pumpkin Cake! My daughter has been here the past 2 weeks so I haven't been blogging much lol--glad I checked today!